At University Urology, we respect the privacy of our customers and the importance of the information they entrust to us. We summarize below the basic information policies and practices in place on all University Urology websites. Opt-out. If you do not wish to receive mailings from other companies or to have personal information shared with other companies, including other University Urology businesses, please contact us by phone, email or mail. To remove your information from our database please request that by calling (239) 458-1196 and it will be removed with 24-48 hours confirmed email receipt. 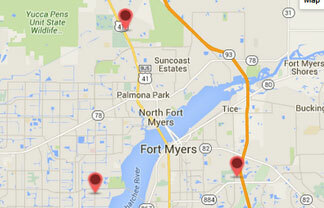 Schedule an Urology Fort Myers Appointment Today! Medical records: mail or fax to (239) 458-1345.